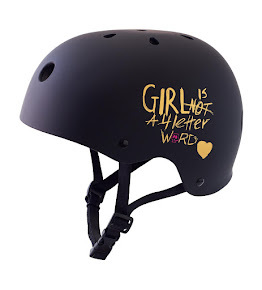 Girl is NOT a 4 Letter Word: Longboard Girls Crew Rocks Israel. Longboard Girls Crew Rocks Israel. 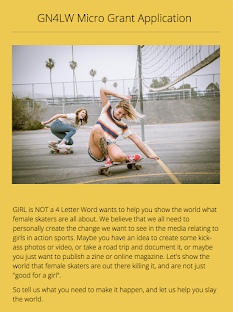 Open Official Trailer from LongboardGirlsCrew on Vimeo. 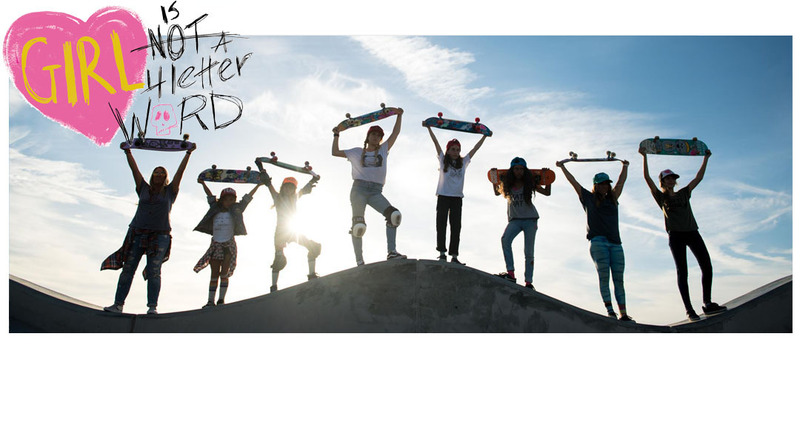 Once again a film from the Longboard Girls Crew is going to inspire generations of skateboarders - this time with their longboard trip to Israel which was directed by Daniel Etura. 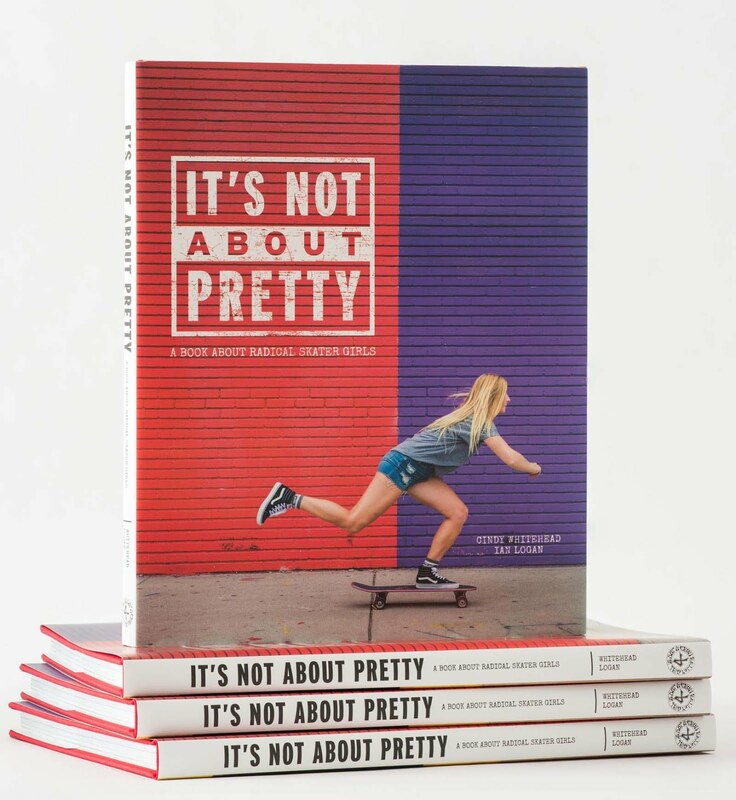 I don't care if you ride vert, street, get around town on a cruiser, or just longboard to the beach to surf, these girls will inspire you. This is only the trailer and it's amazing - can't wait until we get to see the entire film! Congrats girls! !